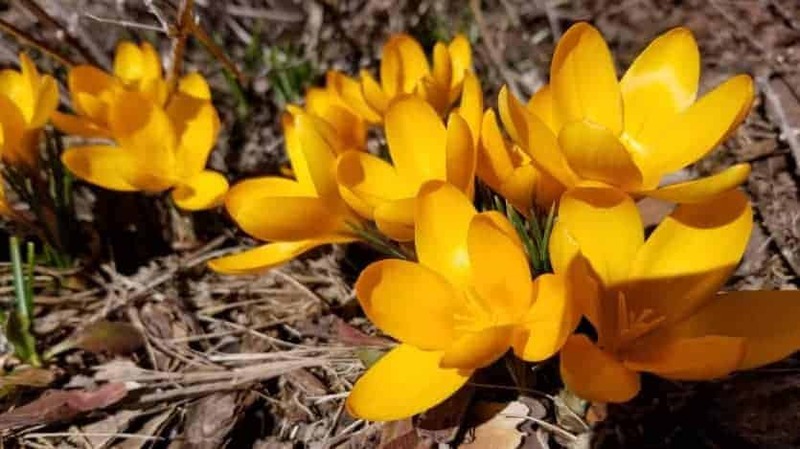 The outlook for the weather this spring seems somewhat promising for Southeast Michigan: the national weather forecasters are saying that April, May, and June have a slightly higher chance of it being both warmer and wetter than normal. I’m all for the warmer – I’m anxious to get into my gardens! – but wetter isn’t always better at this time of year. We got a significant amount of rain at my house on Saturday, and then a little bit of snow. All that moisture means it won’t be possible to do much of anything in my garden until it dries out a little bit. Sigh. Subscribe to our monthly newsletter for seasonal gardening advice and recommendations for your garden, yard, and bird feeding. 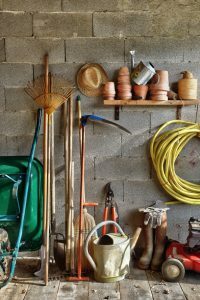 (tips here); check gloves and garden hoses for holes; assess garden supports and stakes to make sure they are in good shape. Start eggplant, pepper, and tomato seeds indoors now, so they will be ready to put out in your garden in about eight weeks. 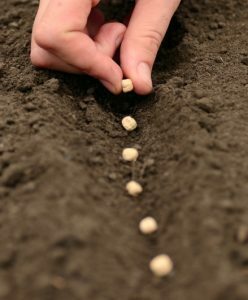 Before starting to plant outdoors, test your soil (we have a very easy and reliable testing kit in stock). the soil warm up more quickly. Plan to cover the plants back up if temps head below freezing at night. April is the month to clean up yard debris – branches that have fallen, driveway gravel plowed onto the lawn, etc. – to make lawn-mowing easier. If you have leaves left on the lawn, it’s a good idea to get those up as well. When daytime temperatures are consistently in the 50’s, cut back grasses and most perennials that you left standing over the winter. Wait to cut back semi-woody and woody perennials until the end of the month, then decide how much you want to trim based on where you see new growth, and how you want the plant to appear. April is the time to apply weed preventer to your lawn. Corn gluten is an organic weed preventer that helps keep the seeds of dandelion, crab grass, and other weeds from putting down roots when they germinate. to be worked in (and on): Take a handful of soil and squeeze it. When you open your hand, if the ball stays together, it’s too wet. If it falls apart and is a bit crumbly, then it’s safe to venture into the garden. Pansies and primrose can also go out now, but keep row covers handy – it is Michigan, after all. 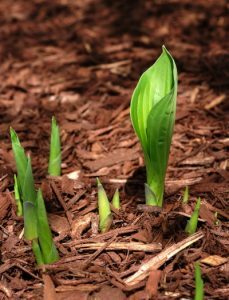 We can expect a few big dips in temperatures still, and new growth is more tender than old, so your plants are more vulnerable at this time. Bachelor’s buttons, calendula, phlox, and sweet pea seeds can be planted outdoors this month. Towards the end of the month, divide summer-blooming perennials that you didn’t get to in the fall (you can divide spring-bloomers, but they may not bloom this spring). Plant dormant trees and shrubs once the soil can be worked. Proper planting of trees and shrubs is important in ensuring that they survive and thrive. Put up birdhouses now. If you’re interested in attracting bluebirds to your yard, the Michigan Bluebird Society has lots of great tips. 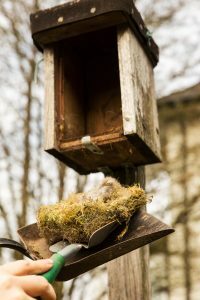 Check existing birdhouses before cleaning them out to make sure they aren’t already being occupied. If you’re considering putting out nesting materials for your birds, check out the Cornell Lab of Ornithology’s website to learn the do’s and don’ts. If you are wondering when hummingbirds will start arriving in our area, there’s a website that tracks the migration. 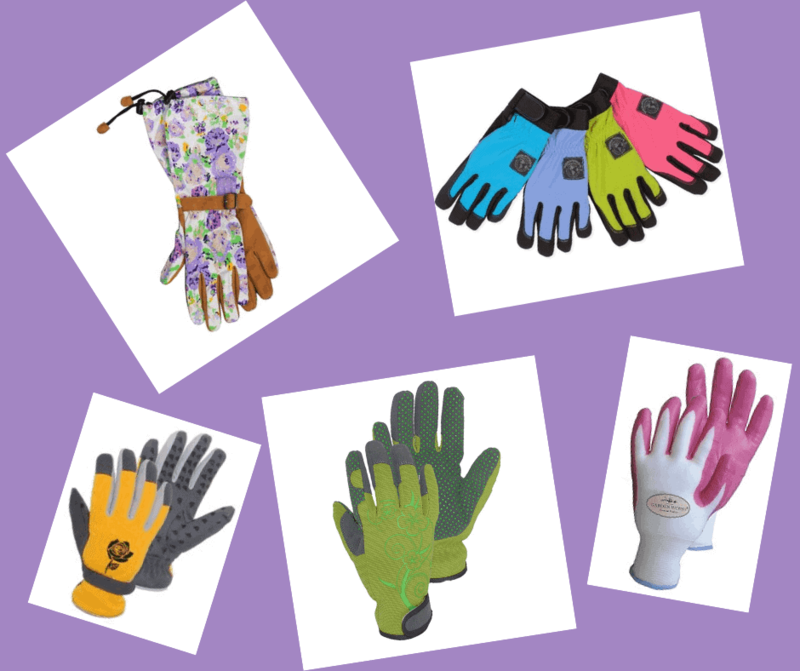 Get 10% to 25% off gloves this month! Seeds are on sale through April! Garden Mill shared a post. Sign up for our e-news and connect on Facebook to keep up on all the fun stuff going on at the store. We regularly share tips and articles on gardening and birding. Copyright © 2019 The Garden Mill, Chelsea, Michigan. All rights reserved.